WASHINGTON — Delivering a big defeat to Boeing, a U.S. trade panel ruled Friday that the U.S. aircraft giant was not harmed by competition from Canada’s Bombardier. The 4-0 decision by the independent International Trade Commission effectively blocks the Trump administration from slapping 292 percent tariffs on Bombardier. 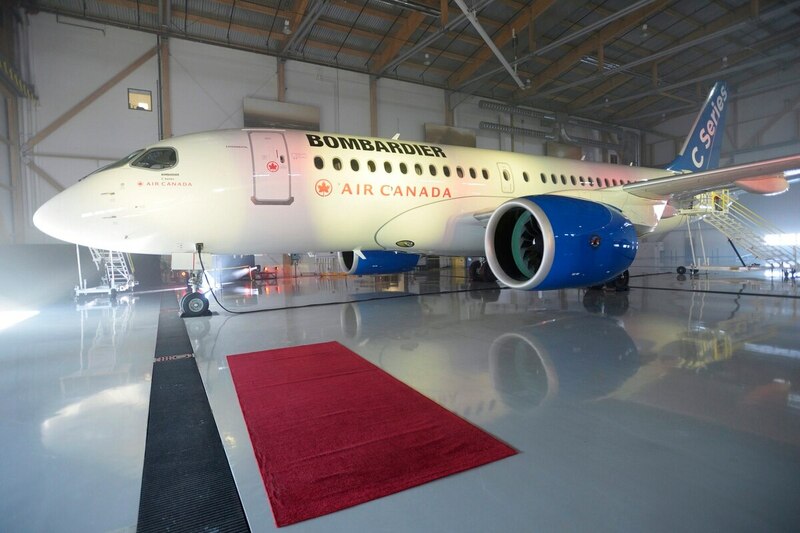 The Commerce Department ruled last year that the Canadian firm had unfairly received government subsidies and sold its C Series planes at artificially low prices in the United States. The trade panel disagreed. The case threatened to raise tension between Washington and U.S. allies Canada and Britain, which has a Bombardier plant in Northern Ireland. Boeing has been involved in a dispute with Canada that started last year when the company asked the U.S. Commerce Department to investigate Canadian aerospace firm Bombardier. Boeing had charged that Bombardier sold Delta Air Lines 75 CS100 aircraft for less than it cost to build them. But Delta said Boeing didn’t even make the medium-size jets it needed. The Trump administration has repeatedly clashed with Canada over trade, including Canadian softwood lumber imports. It has launched contentious talks to renegotiate the 24-year-old North American Free Trade Agreement with Canada and Mexico — a pact that President Donald Trump has called a job-killing disaster. Last October, Bombardier sold a majority stake in the C Series program to Europe’s Airbus for no cost. The C Series headquarters was slated to stay in the Montreal area, but a second assembly line for the 100- to 150-seat plane is scheduled to be set up at Airbus’ plant in Mobile, Alabama. AP staff writer David Koenig in Dallas contributed to this report.